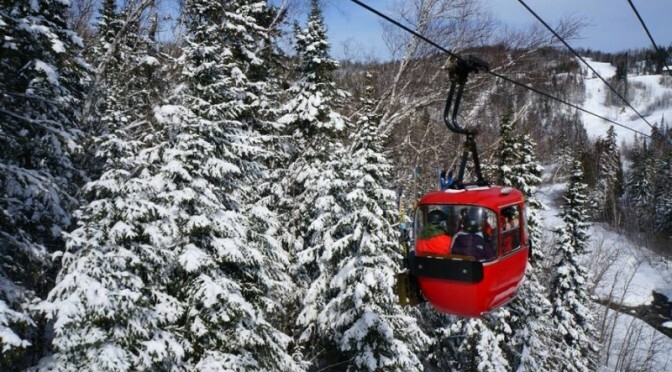 Lutsen, MN – Lutsen Mountains owner Charles Skinner unveiled a $30 million expansion plan last week that includes a replacement of the resort’s iconic gondola lift. The gondola would be replaced by a new eight-passenger, $7 million model to be built by Doppelmayr. 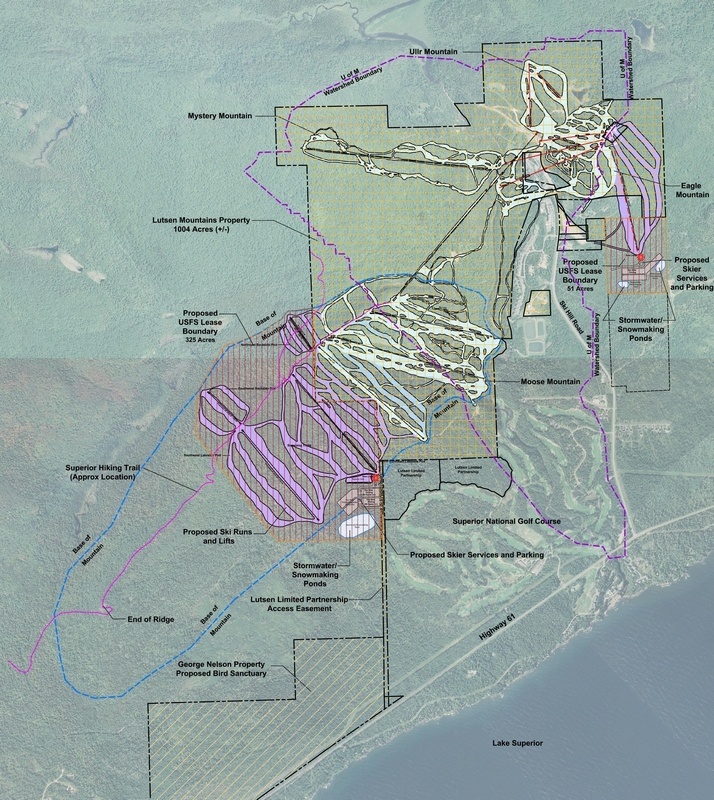 Skinner’s announcement comes on the heels of his release of a $50 million expansion blueprint for Granite Peak in Wisconsin, which he also owns. 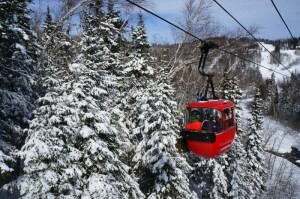 The new lift is just the beginning of Skinner’s plans for the resort. 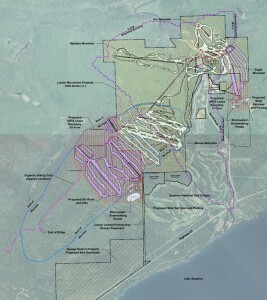 He hopes to expand skiing and riding onto 400 adjacent acres within Superior National Forest, doubling the size of the 765 vertical-foot resort’s skiable acreage and adding beginner and intermediate terrain along with parking and a skier services building, although no formal proposal has yet been submitted to National Forest officials. The land under consideration is situated outside the Poplar River watershed and is designated for “Recreational Use in a Scenic Landscape” by the Forest Service.